Only a couple days late with this New Year’s wish! 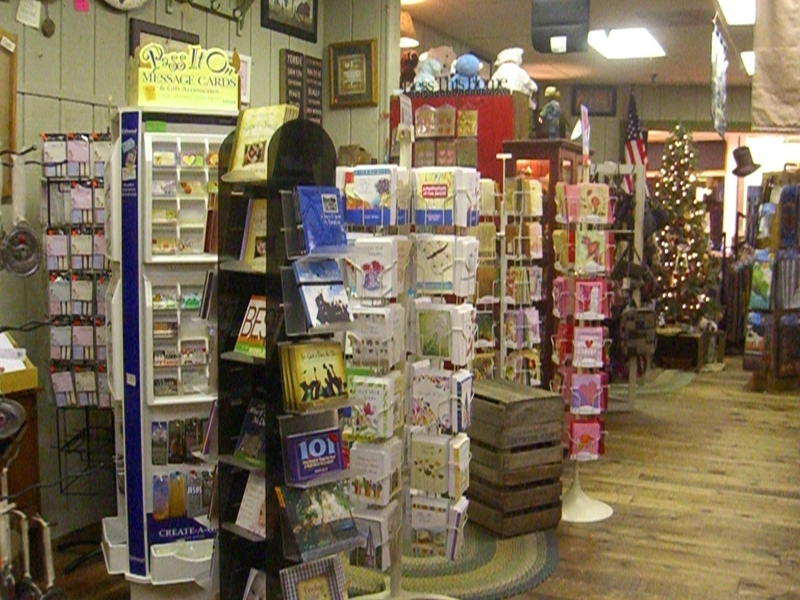 Many folks may think that January brings alot of downtime when you have a small retail store. Let me tell you that this is not so! We might take a couple days after Christmas to recover from all the hustle and bustle of the previous weeks, and this year we had to take time to recover from whatever illness everyone seemed to be passing around. 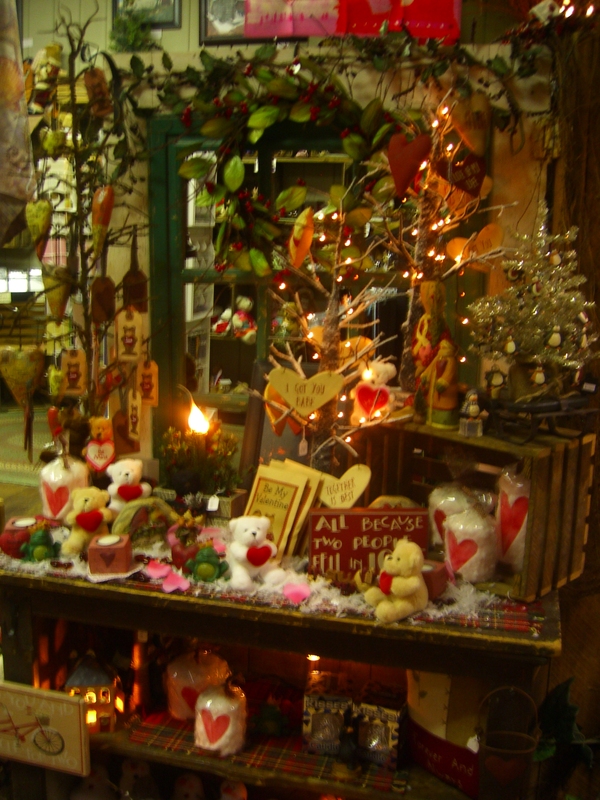 But, the after-Christmas clearance time brings a different kind of busyness to our store. Besides helping customers, we also use this time to reorganize and thoroughly clean everything front to back and top to bottom. 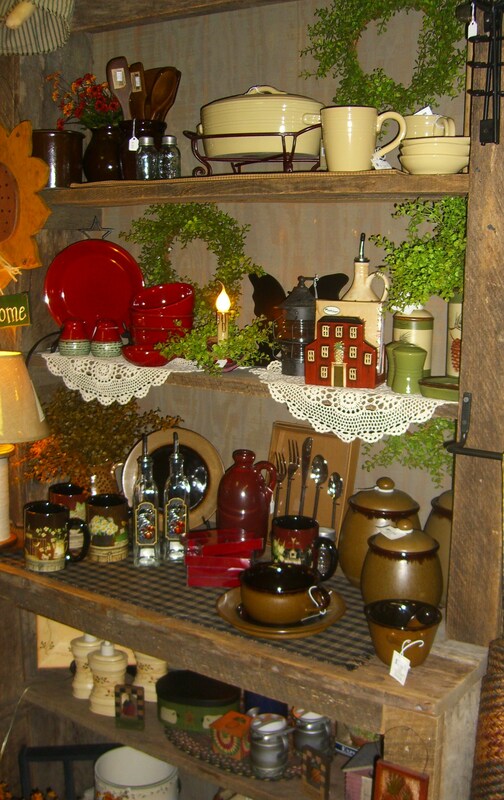 And, of course – there’s the inevitable inventory – probably our least favorite activity of the year . . . but it has to be done. 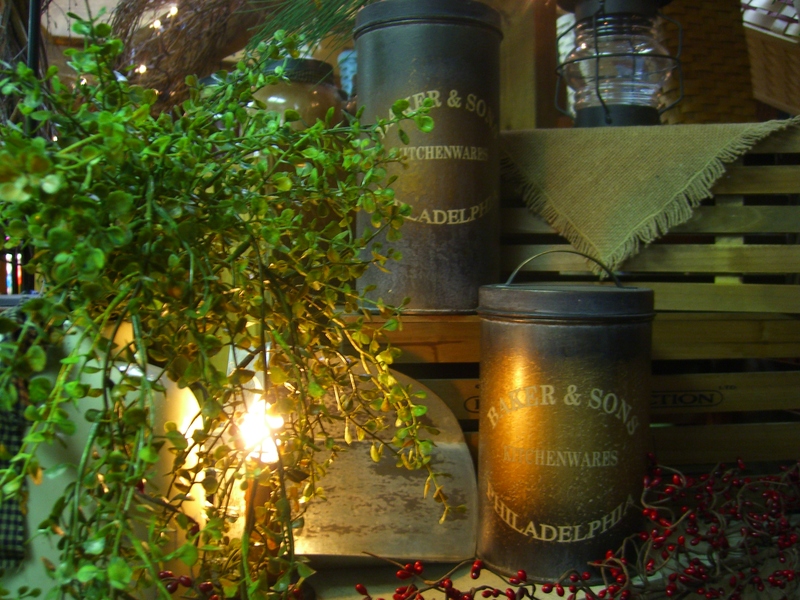 This really is the best time of the year to count product — because much of it has left the store! Looking around at remaining inventory shows many empty spots . . . framed prints (many gone) . . . lighted stretched canvas prints (a couple left) . . . Lang, Legacy and Crossroads wall calendars (at last look – 3 left if you still need one) . . . boxed Legacy Christmas cards (very few boxes left – still on sale) . . . Willow Tree, Blossom Bucket, curtains and rugs (gone, gone, gone). This year, besides doing all the above (and more), we’ve decided to move complete areas around – the first we’ve done this in several years. What were we thinking? We all know that you can’t move just one thing – even at home – you decide to move the TV and the recliner has to move, too. The floor lamp has to go next to the couch which no longer can stay along that wall . . . you know the routine. Next thing – you’re buying new curtains to go with the new rug to go with the new coffee table! It just never ends! 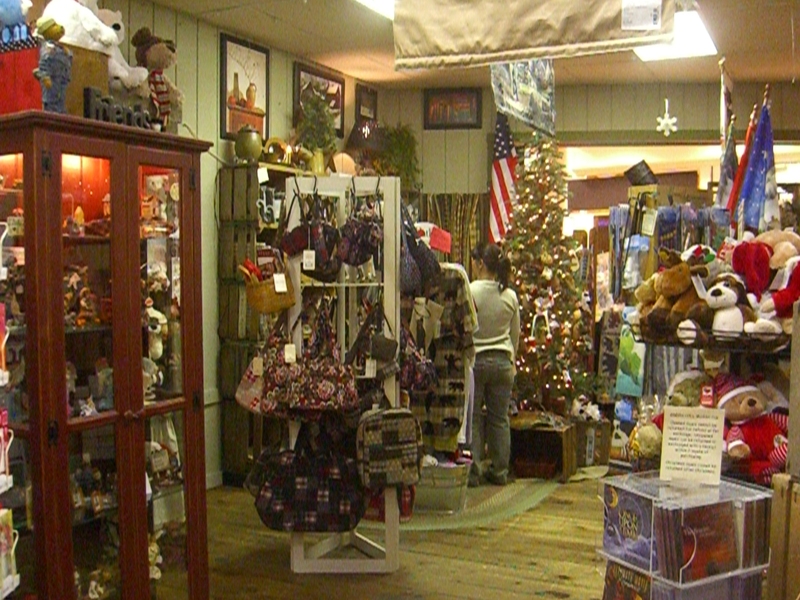 For those of you familiar with our store, you will immediately see what we have done – Boyds Bears have temporarily moved out so we could move our curtains and textiles to the front of the store. 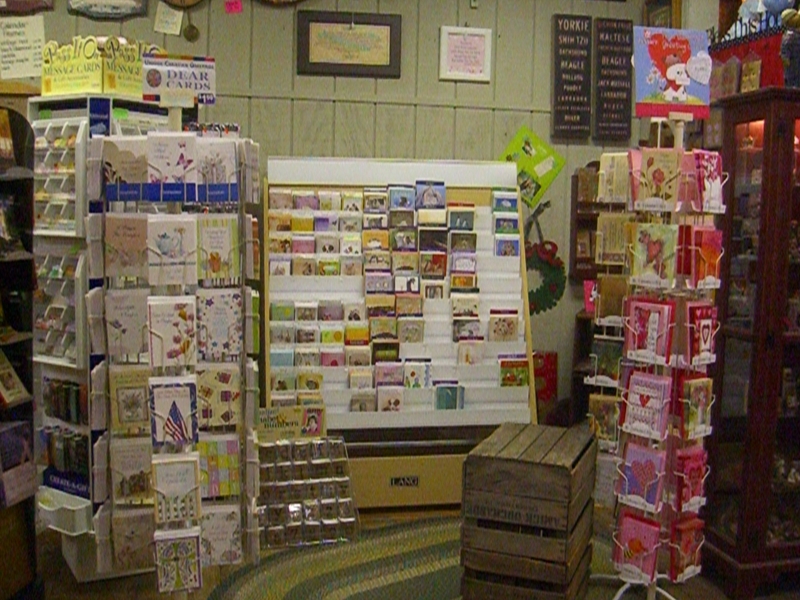 Cards and other paper product have moved slightly to the back to give them their own not-so-crowded space. 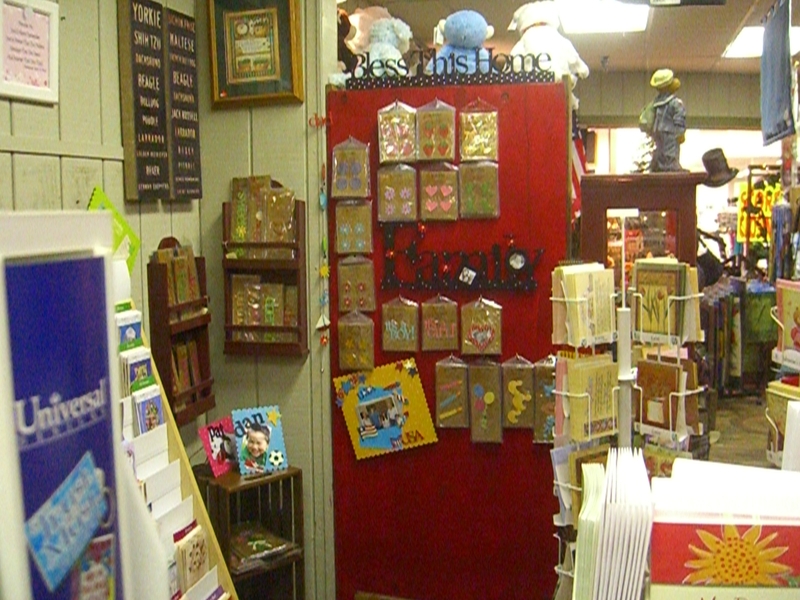 And, in that same area, we have more room to show off the magnetic Embellish Your Story by Roeda collection that we have. It’s definitely a work-in-progress. Those empty spots? We’ll get them filled in just as soon as we can! You’ll have to stop by and see what a difference it makes! 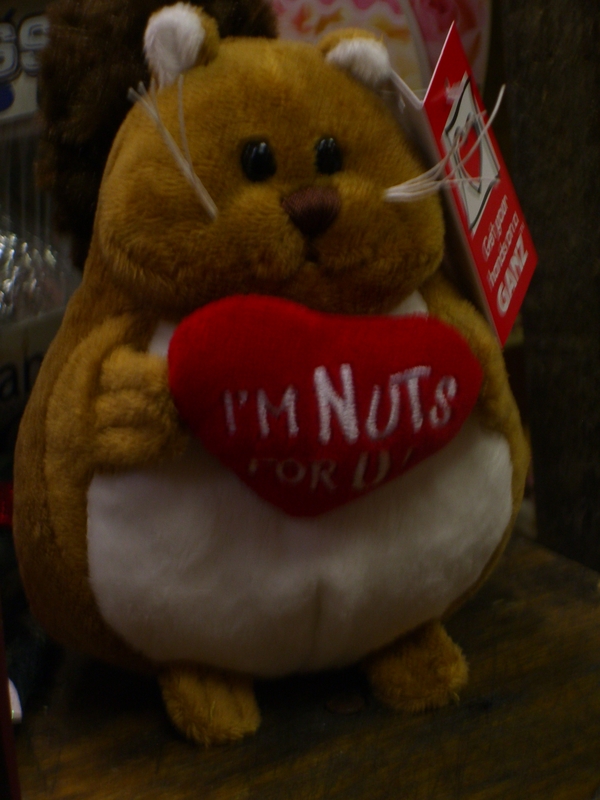 Groundhog Day is a big deal — at least here in Pennsylvania. There must be at least 5 prognosticating groundhogs around the state that ‘determine’ if we will continue with six more weeks of winter or have an early spring! If the six more weeks of winter will be like the last six weeks, it won’t be so bad. Last post we mentioned that February is our anniversary month. We’ve been in business for 9 years this month and we are going to celebrate that in two weeks! You are invited to stop by February 10 – 13 for some goodies and giveaways as our way of thanking you for supporting us all thru these years! February is also the month we preorder for American Cancer Society’s Daffodil Days featuring Shar N. Hope with a bunch of daffodils. Here is a link to ACS ‘s Daffodil Days so you can see this year’s bear. We will also preorder daffodils to be picked up in March @ $10.oo a bunch. 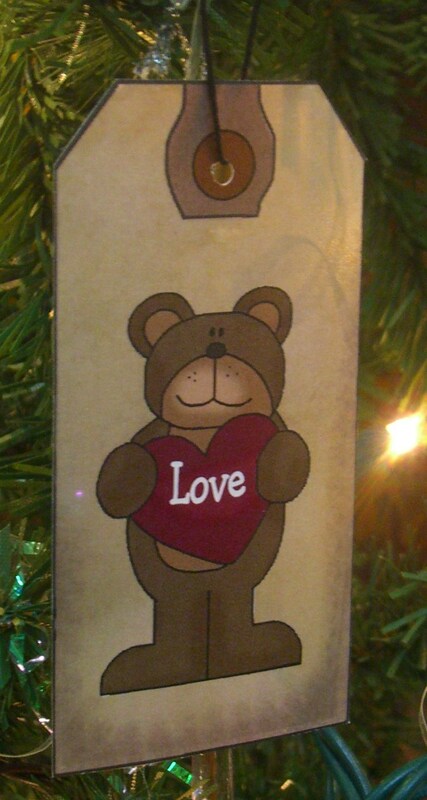 Stop by or give us a call for details and to place an order. We can ship a bear if you don’t live nearby! After the Party . . .
We had a great open house! Lots of you stopped by to make it a successful weekend! 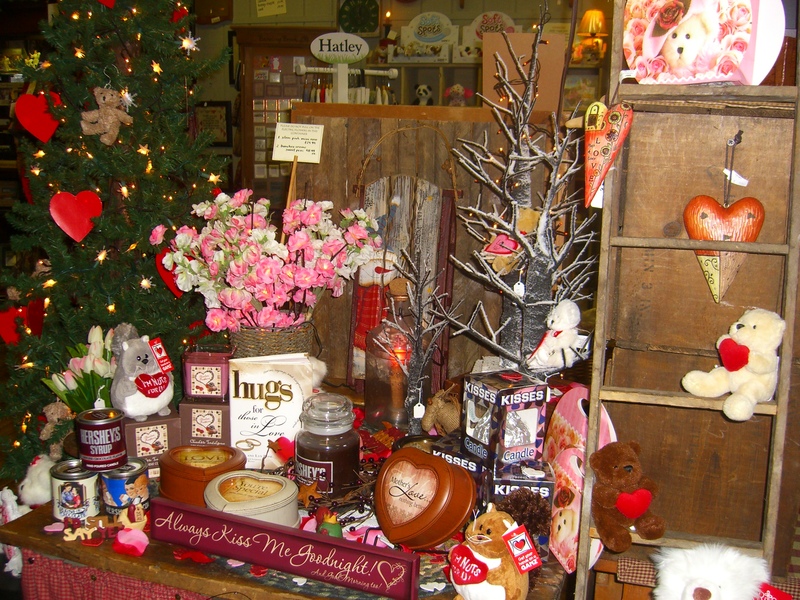 There were lots of dips to sample, coffee to drink, items on sale, and gifts to give away. 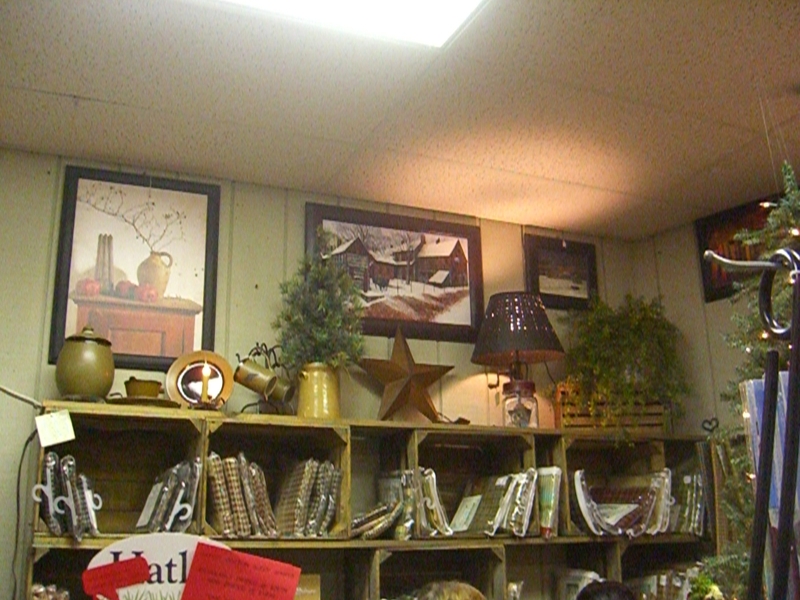 You went bobbing-for-apples (our own version) and won some great product, gift certificates and discount coupons. 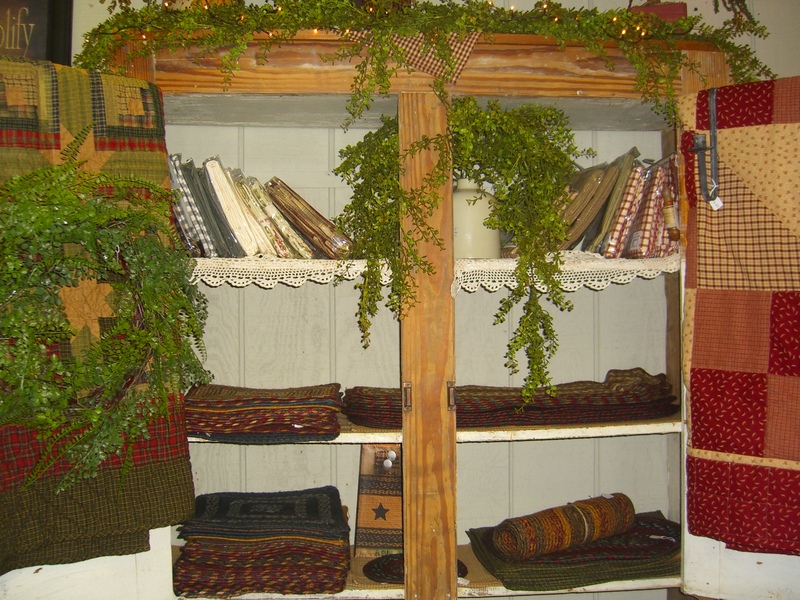 We had a record sign-up for door prizes, and have given away a quilted throw, a quilted handbag, a subscription to Country Sampler Magazine, some Boyds Bears, and a book about Billy Jacobs and his wonderful prints! Many of you signed up for our Birthday Club — you will receive a card during your birthday month to bring in for a discount on any item you choose. What a special treat for yourself! Thanks for bringing in canned goods to share with the Hanover Red Cross Food Bank. 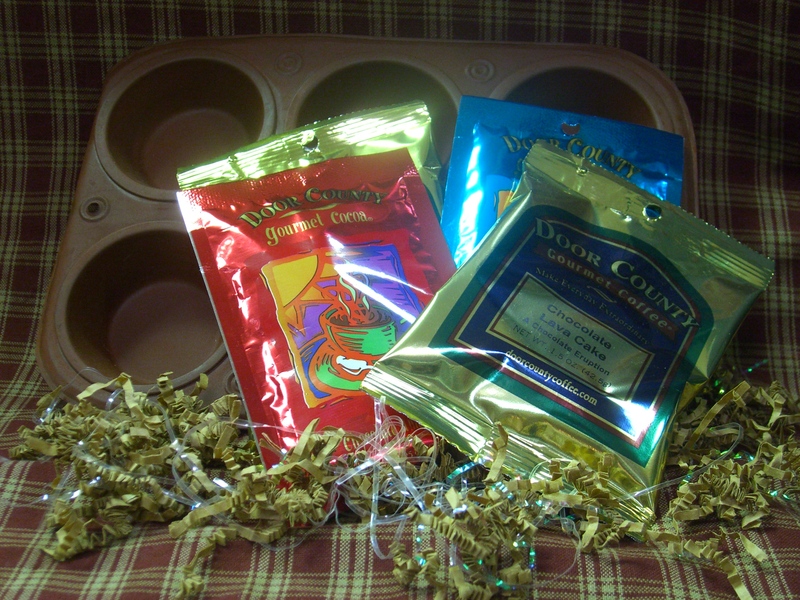 You rose to the occasion and brought in several cans each to receive a $5.00 discount on your purchase. We all thank you so much! Check back to see some new product we are getting in now! We always have a great choice of gifts available for all kinds of reasons — birthdays, thinkin’ of you, anniversary, thank you, I’m sorry, what a great friend you are, and other special occasions. 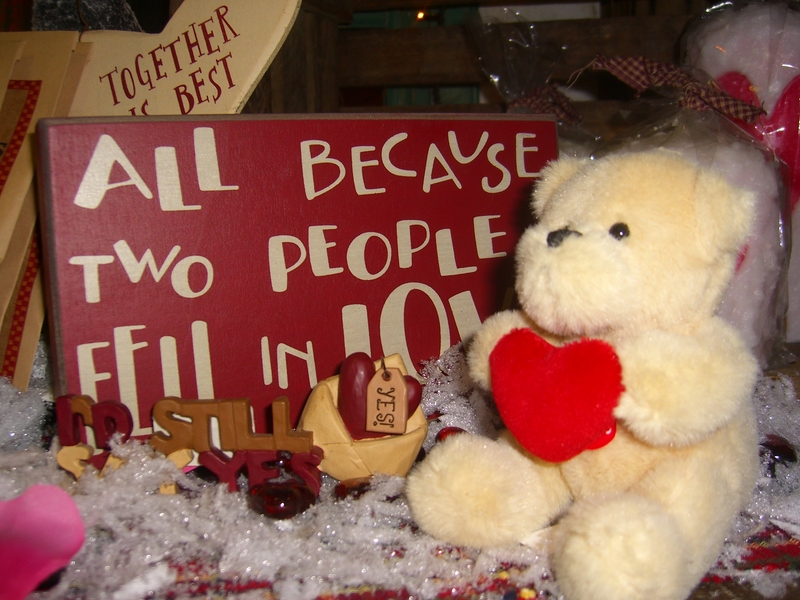 Valentine’s Day is certainly a special occasion and we have many things to choose from. 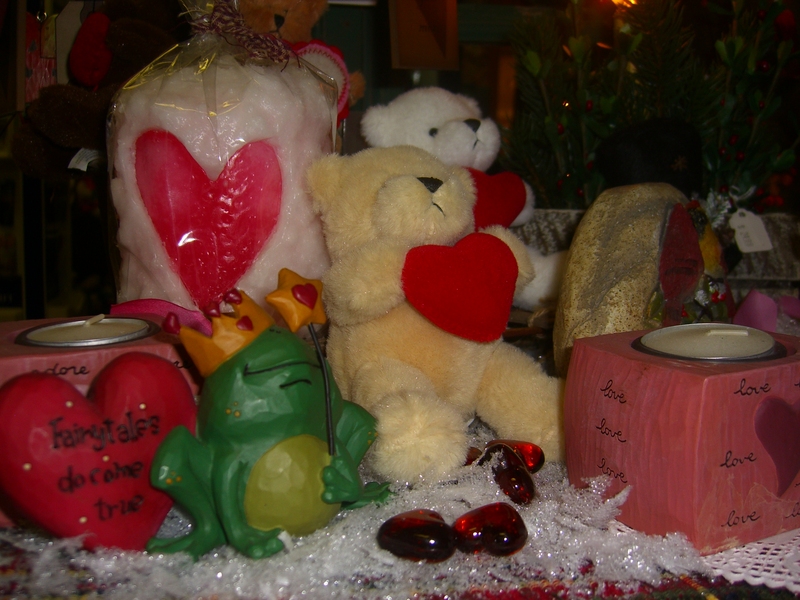 Webkinz for the children (young and old); home decor (lamps, rugs, framed prints and more) to add that perfect touch to cozy-up a room; mugs and coffees or teas; dip mixes with dip bowl chillers; wonderful soaps and lotions; Boyds Bears plush and resin; and of course, candles and accessories. And, we have chocolates. Not just any kind of chocolates. These are really special chocolates! 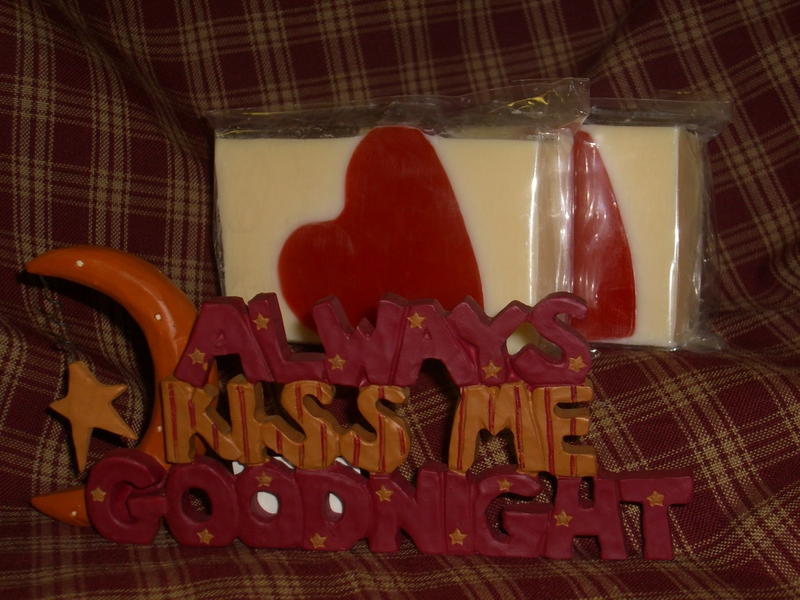 With a name like Chocolate Biscotti, who could resist this glycerine bar soap? 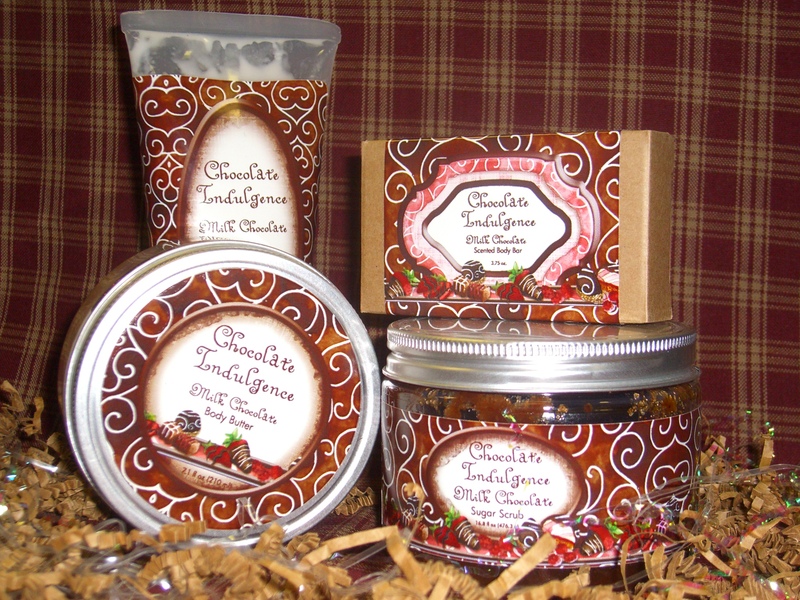 Or this yummy milk chocolate soap, scrub, body butter and lotion? When it comes to chocolate, Hershey comes to mind. 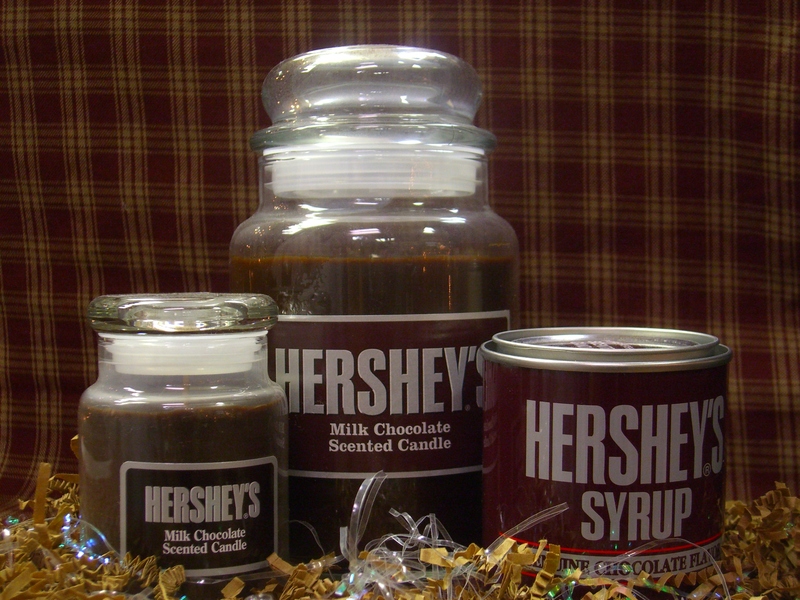 Milk chocolate and syrup scented soy jar candles . 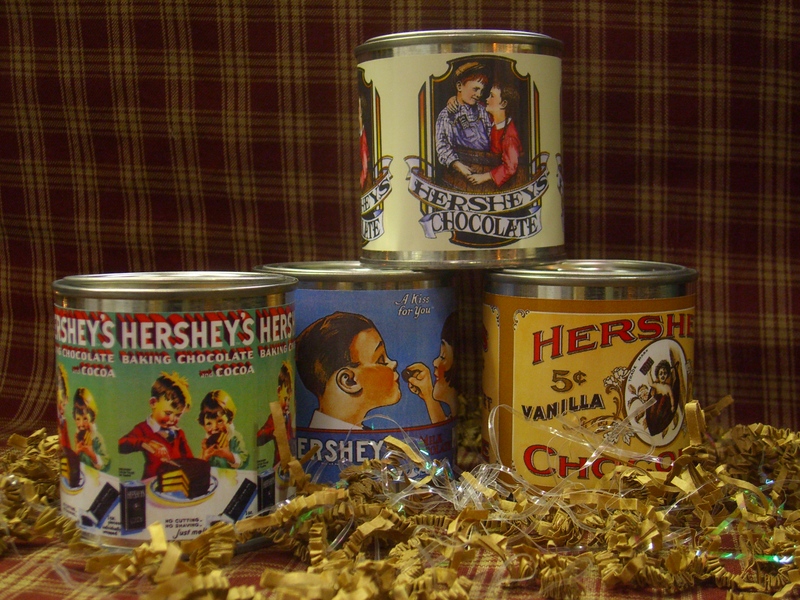 . .
and vintage labeled Hershey cocoa and syrup scented soy candles . 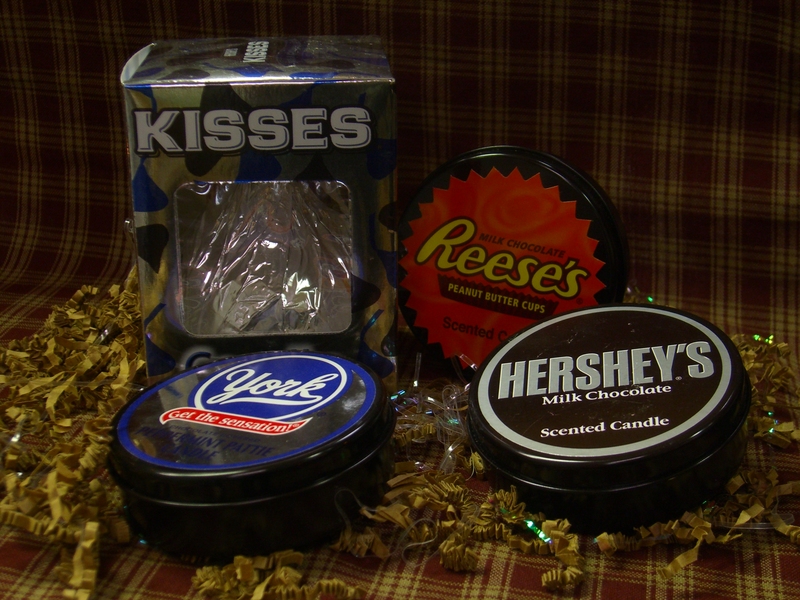 . .
and we can’t leave out Kisses, York Peppermint Patty, Reeses Peanut Butter Cup and Milk Chocolate candles! Chocolate Amaretto and Chocolate Butterscotch cocoas and coffees flavored like Chocolate Lava Cake and Chocolate Truffle! 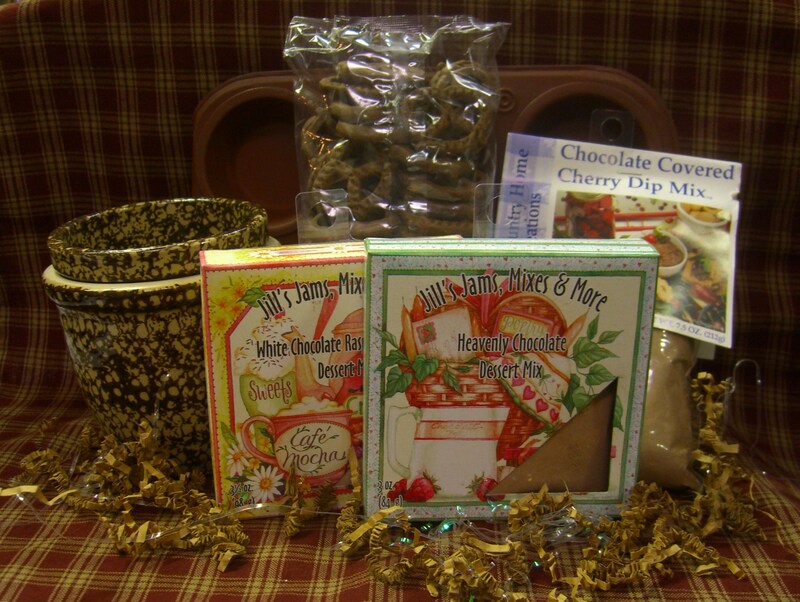 And for munchies, we have Chocolate Covered Cherry Dip Mix and Jill’s Heavenly Chocolate and White Chocolate Raspberry Dessert Mixes and Chocolate Graham Pretzels! 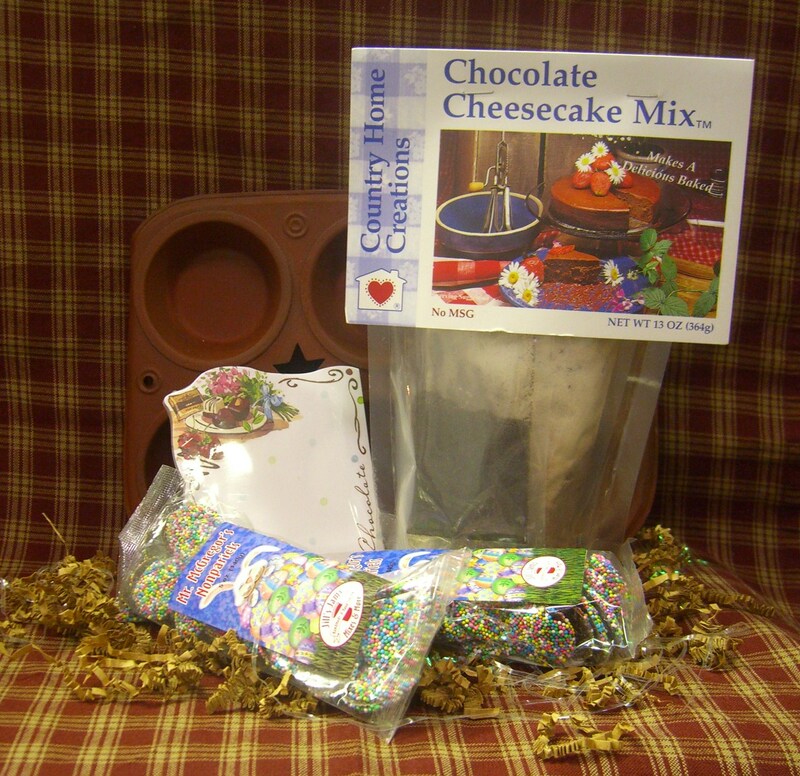 Maybe saving the best for last — Country Home Creation Chocolate Cheesecake along with chocolate nonpariels! 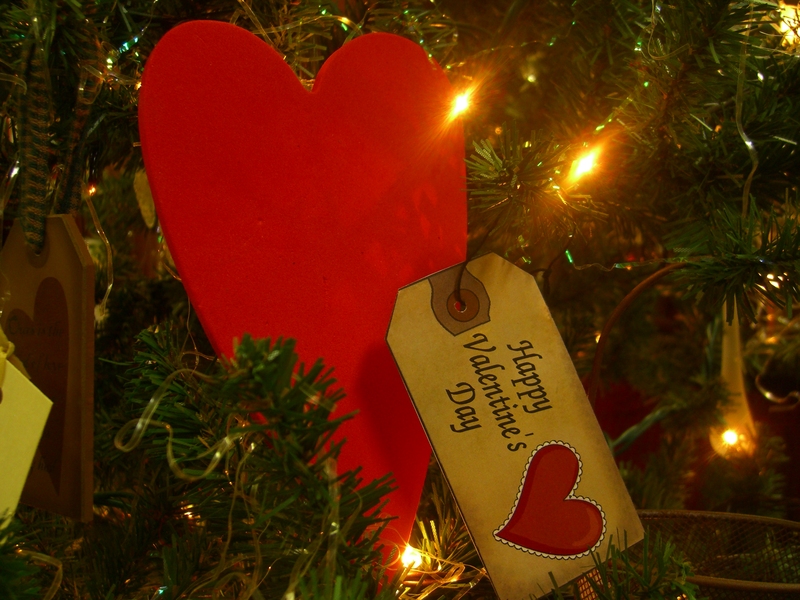 Sweets for you and your sweeties on Valentine’s Day!